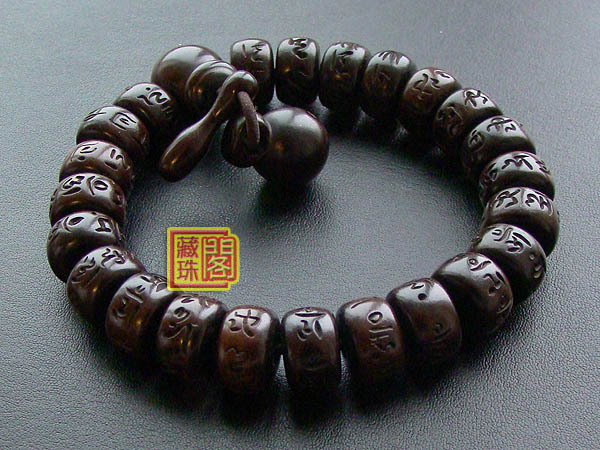 Genuine Jujube Tibetan Wrist Malas Buddhist Prayer Beads Bracelet. 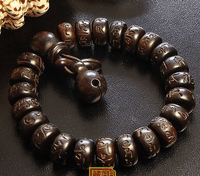 Heven eye stone is one kind of dZi stone. 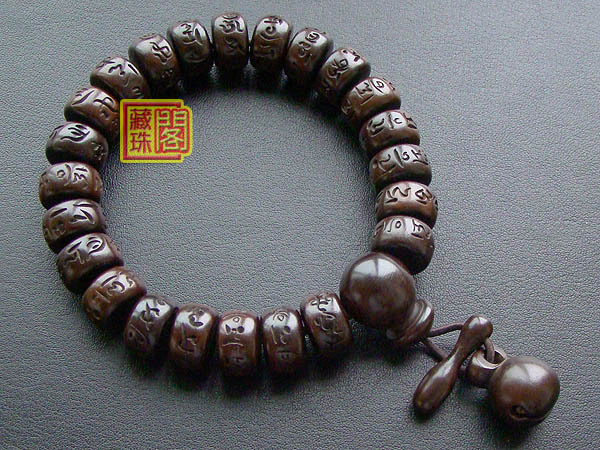 It was handmade by the Tibetan Craftsmen from genuine jujube beads. Consecration. 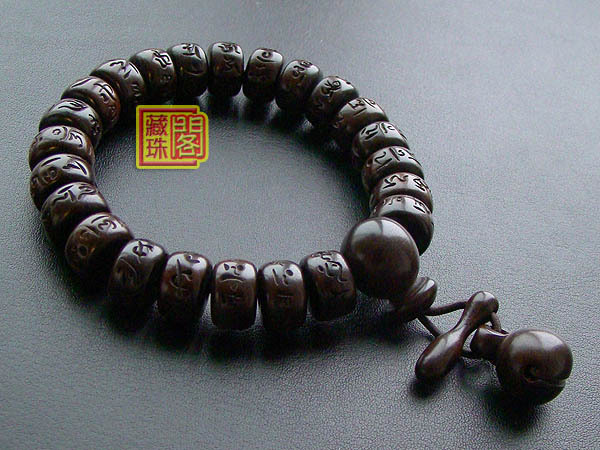 Beads diameter: 12mm. Adjustable.